Is your company ready to make the next move? Business process outsourcing has been a smart move for many companies. Yours could be one of them. It’s no secret that business process outsourcing (BPO) is the latest trend among many companies. Maybe allowing another company to manage certain areas of your company is not what you had in mind when writing your business plan. But, what if it’s the smartest business move you could make right now? 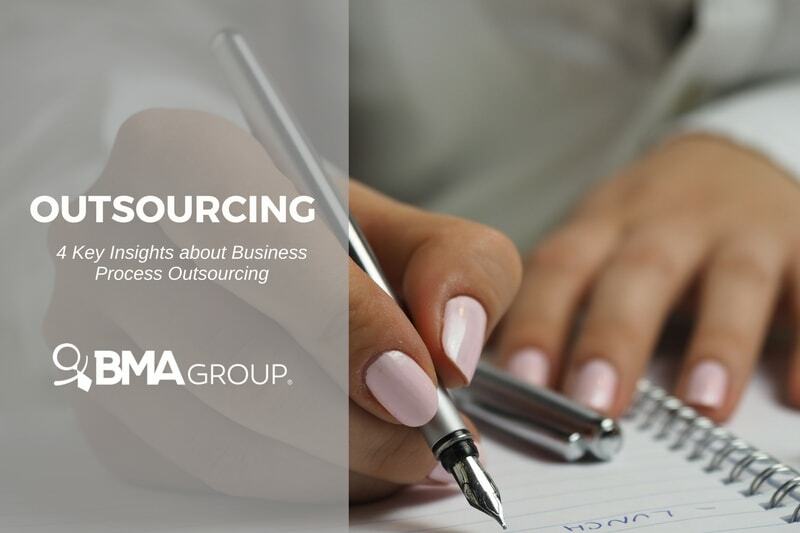 While outsourcing is beneficial, your company doesn’t need to outsource everything. You can outsource some areas, like the tech department, payroll, or HR management. The best task to outsource, however, is related to your company’s weakness. Therefore, take an honest look in the mirror. Assess those weaknesses and determine what you could outsource. Evaluate costs, expenses and see where it makes sense to invest on BPO. There are probably two reasons holding back your growth with your current resources: it’s too expensive or too time-consuming to develop an in-house team. A business process outsourcing company takes charge of the team building process, at a cost-effective fee. This way, it releases you from spending too much time on this task. For example, you need to develop a tech department. At a minimum, it includes posting the job opportunity, interviewing candidates and training your new recruits. This takes long hours of evaluating resumes and interviewing applicants, plus time investment on training (money too!). With BPO, everything is condensed into one simple process. As result, you’ll get the talent you need, when you need it; all set and ready to go. Take, for example, product development. In the same case of building an in-house tech department, gathering all the people you need to build the product you want to sell might be tricky. You need professionals of many kinds: business analysts, designers, engineers and quality assurance professionals. By the time you finish putting together the team, you may have to delay your product launching. Business process outsourcing takes care of finding the ideal team members in a timely manner, so you don’t have to worry. Company culture is an important part of your business identity. Many companies fear that outsourcing recruitment may be like hiring talent with a blindfold. However, leading companies that offer BPO services mean to make your company leaner and more productive. Part of their job is understanding your company culture and finding the talent you need with the right culture fit. Remember to research the company you are looking to hire. Companies that provide BPO services should be up-to-date with the latest laws, rules and regulations to prevent many troubles. Keep in mind that BPO is not less work, but just a little (or a lot) of valuable, needed help. LEARN MORE ABOUT THE ADVANTAGES OF THESE SERVICES ON YOUR SALES FORCE BY READING OUR FREE EBOOK: “WHAT OUTSOURCING SALES CAN DO FOR YOU”. CLICK BELOW TO DOWNLOAD!